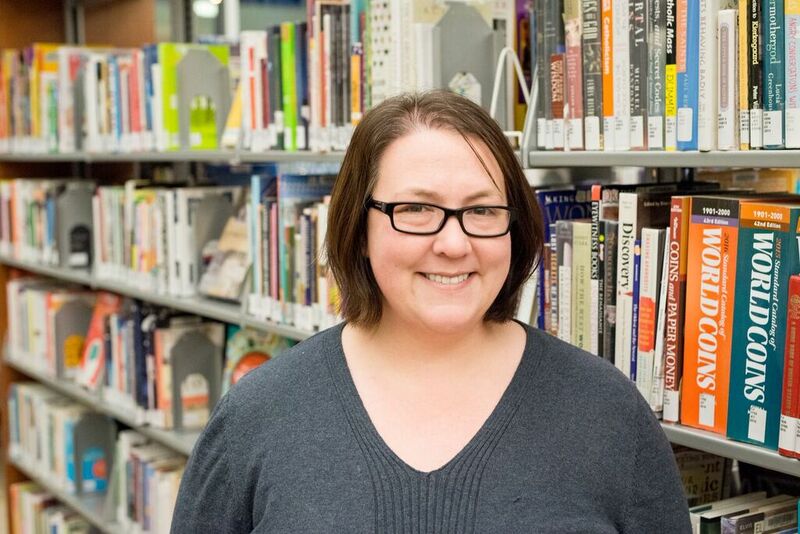 It was while managing an after-school program at East Lake Community Library in Minneapolis that librarian Katherine Debertin realized the glaring disconnect between the public school system and the community it served. The 12-year library veteran said that one of her programs, Homework Help, catered to first-generation students and their parents, many of whom felt disillusioned by the complexity of the American education system. Katherine was introduced to the Learning Dreams team in 2012 during a community event at Brackett Park in Minneapolis. Together, Learning Dreams and East Lake Community Library forged a partnership to help map the dreams of library volunteers and Homework Help learners and tutors. Eventually, the Learning Dreams team mapped the aspirations of the entire East Lake Library staff. Katherine admitted that Learning Dreams’ “grounded” and “practical” approach to learning felt refreshing – but also uncomfortable at times. “Learning Dreams pushed my understanding about what libraries are in a way that other outside organizations couldn’t have done,” she said. One of the more innovative aspects of the partnership between Learning Dreams and East Lake Community Library was establishing the Dream Desk, a fully collapsible meeting area created for individual dream mapping sessions with learners. Katherine said past experiences with other organizations made her initially hesitant about providing resources, such as floor space, to Learning Dreams. Through shared understanding and ongoing relationship building, Katherine began to trust the Learning Dreams process, eventually realizing the importance of tangible mobilizers like the Dream Desk. “I don’t know why I was so resistant to floor space because now I’m looking at what the Dream Desk has become and I’m like ‘this is brilliant!’,” she said. 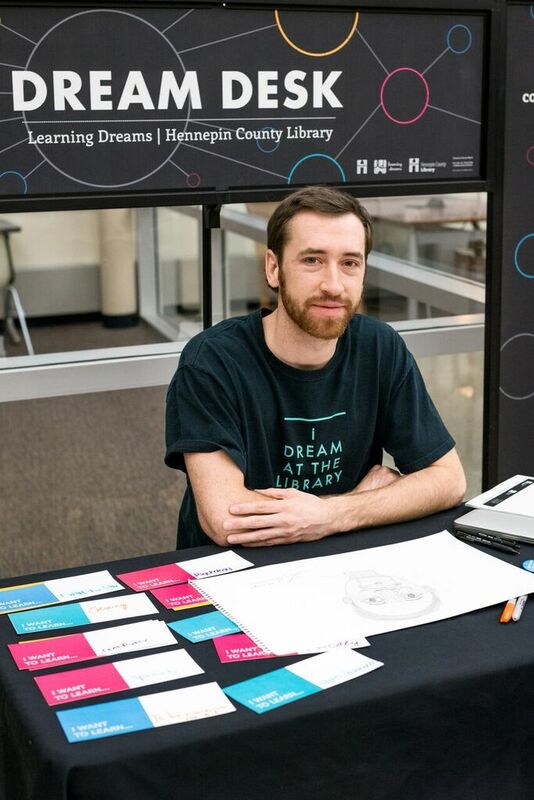 Four years later, the Learning Dreams Dream Desk continues to flourish at East Lake Community Library as well as other library locations within the Twin Cities. The Dream Desk is also mobile and can go to community events. Katherine said she’s excited to watch Learning Dreams continue to branch out to other libraries across the Twin Cities, including a partnership with Northeast Library in Minneapolis.